Notes: Born at Baltimore, April 16, 1856; son of Dr. William Riley. 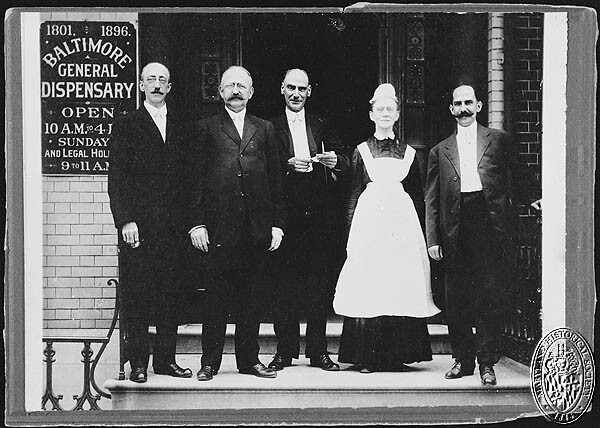 Ph.G., Maryland College of Pharmacy, 1878; M.D., University of Maryland, 1880; Interne, Woman’s Hospital, New York, 1880-81; a Founder and Assistant Surgeon, Woman’s Hospital of Baltimore; Professor of Obstetrics, Woman’s Medical College of Baltimore, 1898-; Trustee of the Sheppard and Enoch Pratt Asylum. 1113 Madison Avenue, Baltimore.